connected with GDS systems like Amadeus, Galileo and Sabre. Flight Reservation System is an online Flight booking engine which provide online flight ticket booking to the tourists. Today, global travel companies are not complete until they have an integration of flight booking engine. 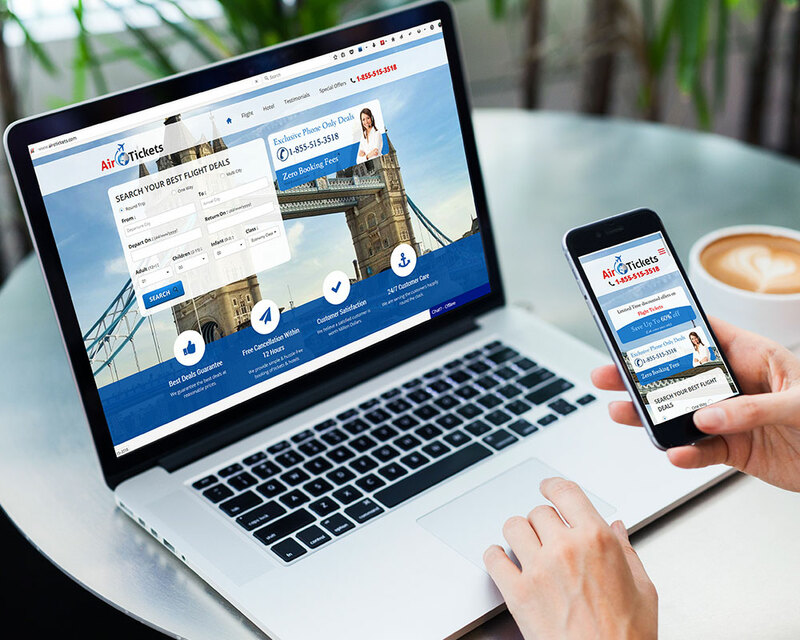 The flight booking engine is connected with GDS systems and offer better inventory and price to end customers and travel agencies. TraviPro is a specialized company in developing flight booking engine with GDS integration such as Amadeus, Galileo and Sabre. We understand the need and requirements of global travel companies and tour operators so we provide aesthetic flight booking engine design. Technically, airline reservation systems is considered as user side system for airlines. We develop Flight booking software with the use of globally acknowledged applications. This engine let travelers to search global destinations, book and generate PNR by making online payment.